1. When offered a holiday, we will request a non-refundable deposit of £50(which will go towards your holiday booking). A receipt will be returned which will confirm your booking and show the remaining balance to be paid no later than 12 weeks before your holiday. A final payment date will be shown on your receipt. If funds have not cleared 10 weeks before the arrival date we reserve the right to cancel the booking. 2. 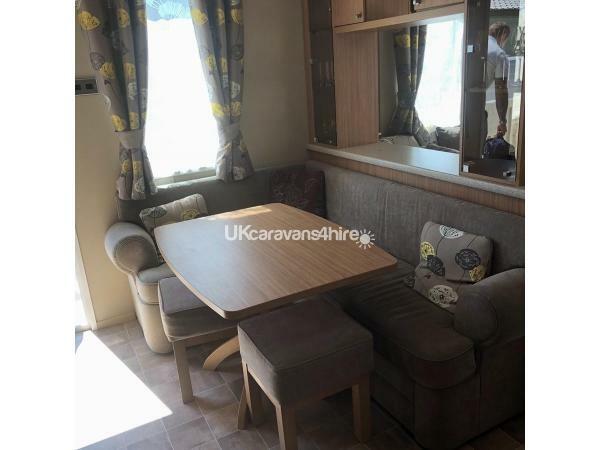 If, after your stay, any damage has been found to the caravan's fixtures or fittings, you may be required to contribute to replacement or other costs. We reserve the right to refuse future bookings if you fail to comply with this condition. 3. Keys will be available at Haven reception from 2.00pm on the day of arrival. In order for the holiday homes to be cleaned and checked, please make sure you leave before 10.00am on the day of departure. The caravans must be left in a clean and tidy condition. 4. Smoking is not permitted in the holiday home. Pets are allowed in the caravan, however they must not be left unattended. Any damage caused by pets is the owners responsibility and repairs will be paid by the owner. 5. 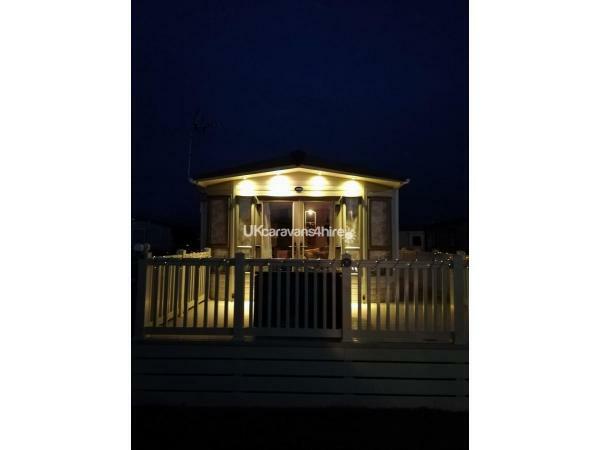 Should your holiday home become unavailable due to circumstances beyond our control, a full refund will be given. 6. If due to illness, injury or accident, you are unable to take your holiday you must advise us immediately by telephone and then confirm in writing,including a doctor's note. You will be reimbursed for your holiday (excluding deposit). 7. Reimbursements will only be made (excluding deposit) if written notification is received more than 12 weeks before the start of your holiday. If your holiday is cancelled less than 12 weeks before, without a valid medical reason, no reimbursement will be made. 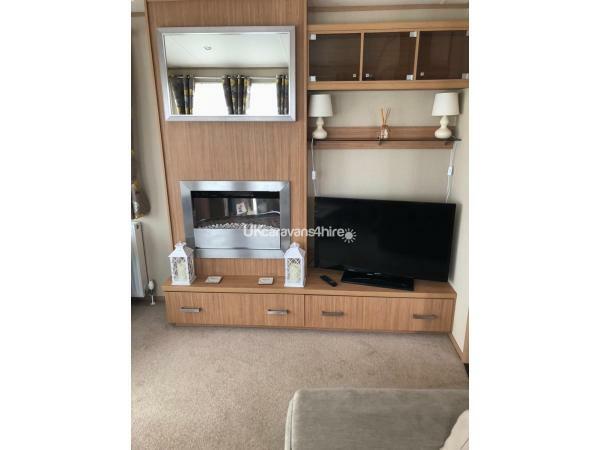 Family owned prestige caravan with decking all round to make the perfect seating area with views of the glorious mountains and the sound of the waves crashing when the tide is in. 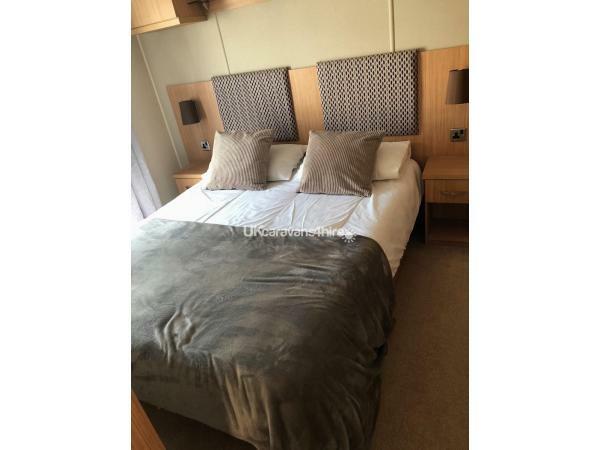 The caravan has a king size bed with en-suite toilet and sink and twin bed room all with fitted wardrobes. There is a double pull out in the sofa to sleep an extra two. With check in and out days on Friday or Monday. Unfortunately I do not book Saturday-Saturday. We do politely request that dogs are not left unattended. There is also a shower and toilet and an open plan kitchen living area with a full sized fridge freezer and oven and hob. The caravan is situated in LARCH Grove - a no through road, peaceful and loved by all my pooch guests! 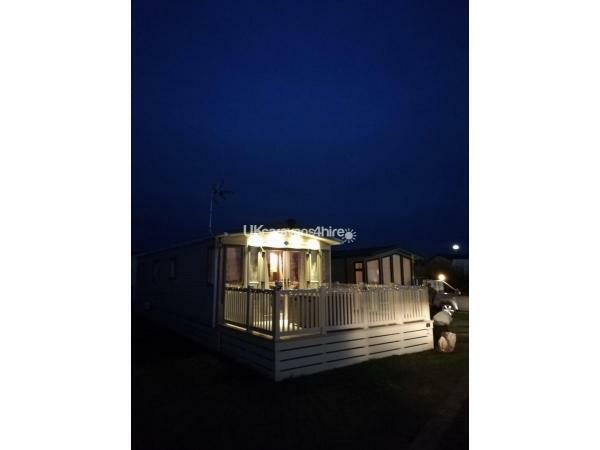 The caravan is a short 2 min walk to the Black Rock Sands beach, stunning views with both beach and mountains and with lots of activities to also enjoy on the main campsite. **Passes not included** these can be purchased on site. £50 refundable damage deposit also required. 8. Please note that we do not own the caravan site and therefore cannot accept liability for alterations to the facilities from those advertised. 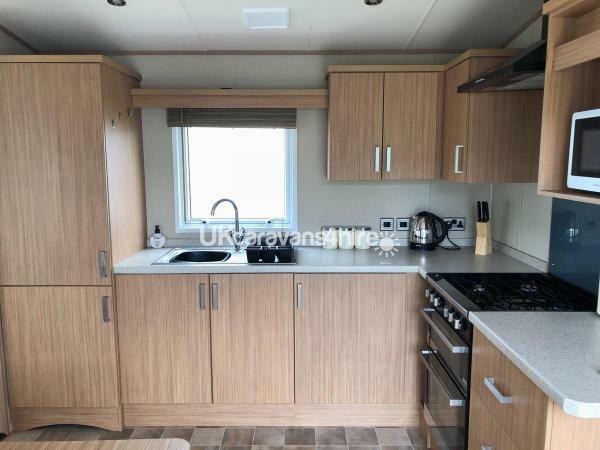 The caravan is of a very high quality with an excellent standard of fixtures and fittings, the standard of cleanliness was excellent. Very well equipped with everything that you may need to experience a delightful holiday in a lovely location. I will definitely be returning for another visit in the near future. We had a fantastic five days in this beautiful caravan. It is located in a very good position just minutes from the beach.The enclosed patio was great for our dog. Samantha was very good to deal with and always responded to my emails straight away. We hope to be able to visit again in the very near future. We would highly recommend this caravan. Beautiful caravan in a beautiful part of the site. Very close to the beach and a dead end. Clean and comfortable, with everything you need...a home from home. Sam is fantastic to deal with and responds quickly. We would highly recommend this caravan. This caravan is amazing, so close to the beach. Very clean and well looked after. If you are thinking about renting it stop thinking and go for it. The enclosed patio was great for our dogs. The van is in a dead end lane, so very quiet. Only thing I would say if you fancy fish and chips go to the one just off site as the one on site is very expensive and not worth what you have to pay. You will have a great holiday here even if the weather isnt great.